Link Integration Group offers state-of-the-art business automation packages. With a variety of touch screen control systems, you have exceptional access to each subsystem. Link’s system design allows for the management of systems from a user-friendly interface that displays important information for the operation of your space and the success of your business. 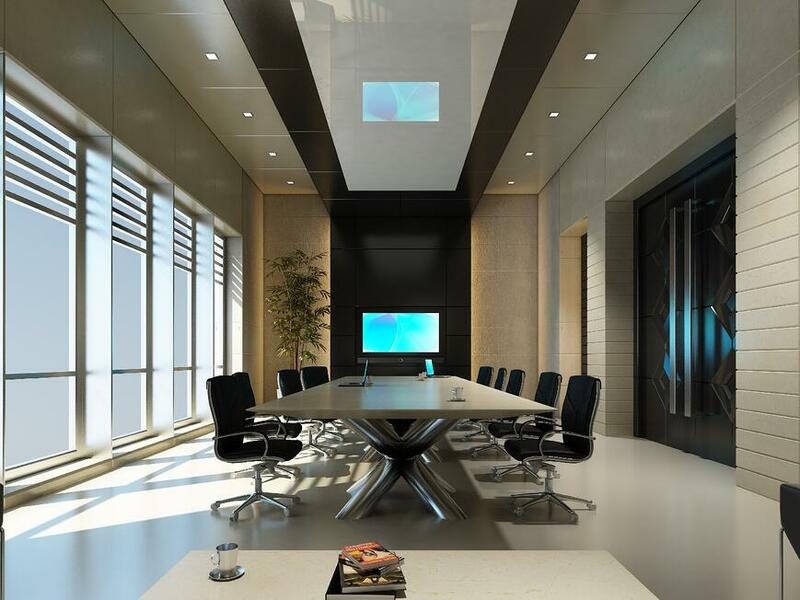 We work closely with architects, contractors, consultants, and designers to provide you with an exceptional experience from install to operation. Voice / data cabling, coax cabling, video cabling, and twisted pair cabling are critical to carrying the data that your business runs on. 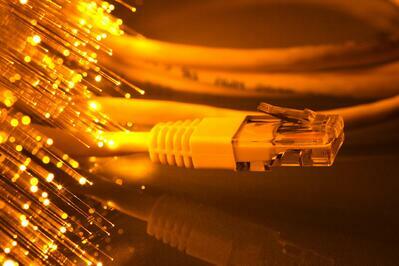 Communication platforms, network efficiency and the most essential business functions all run through these cables. Fiber optics are quickly replacing traditional copper wiring and are becoming the preferred medium for media and communication applications. FBI studies show that a burglary occurs every 15 seconds. The U.S. Bureau of Justice shows that almost 16 million property crimes happen annually, resulting in $4.5 billion in losses. Keeping your business and employees safe and secure is an important responsibility. 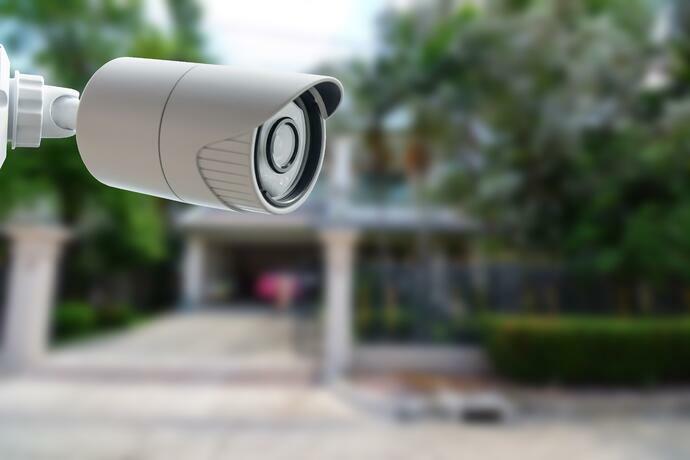 With video surveillance monitoring your premises and visitors and securing your assets has never been easier or more affordable. 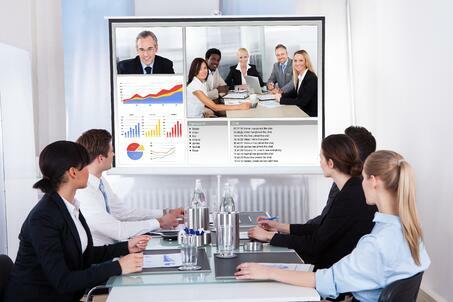 Video conferencing has become a business necessity in today’s digitally connected world. Whether your challenge is a distributed workforce, distance learning, telemedicine/telehealth, or simply decreasing your travel budget, the right video conferencing system can achieve your goals. Our solutions provide universal visual communication from any end point over any network without requiring expensive network upgrades. With our software based platform your system is fully customizable and extremely easy to integrate.